Fantastic investment or fix up opportunity located in Arvada. Ranch home on large lot with a sprinkler system and 1 car garage. Ready for next buyer to put TLC into it and make it their home or rental. Great neighborhood. 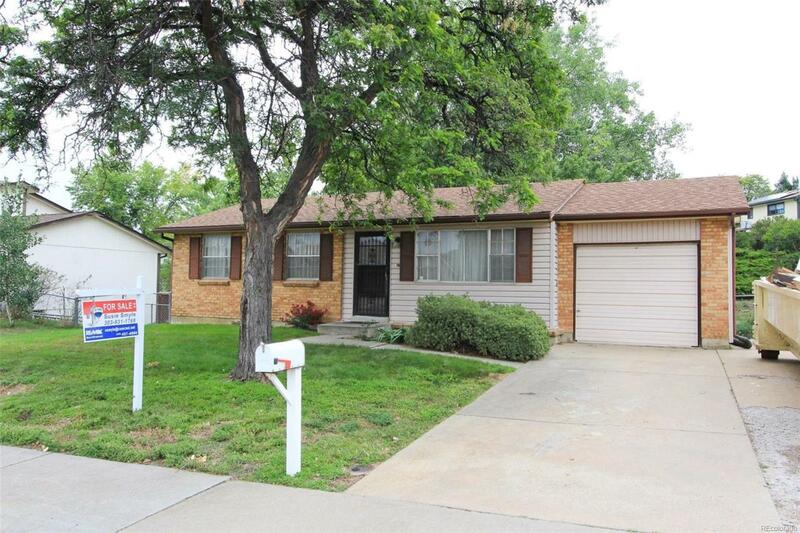 Easy access to Denver, Wadsworth, Shopping, and schools. Great Arvada schools. This property will not last!